When ProTech Services installs your system, you can rest assured that we’ll do the job better than the other guys — we can typically even make the same equipment work better! That’s because at ProTech Services, we really use gear. We are not just a music store selling equipment! We sell, install, and use professional audio equipment every day. We know audio equipment backwards and forward — we use it to make world class concerts sound their best, so we know which equipment works best in all different conditions. No two rooms are the exact same, but we know how to make any room sound its best. 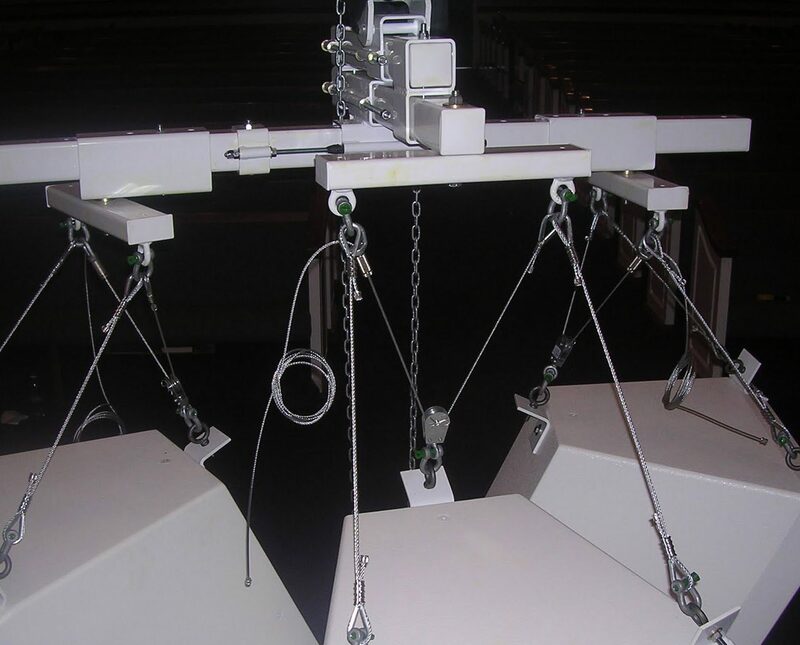 You’ll appreciate our professional engineers who will help you get the most from your installed sound system. The truth is that nothing makes for better seasoned production personnel than techs with an engineering background. If you are serious about purchasing or using professional quality equipment, then give us a shout and let us help. 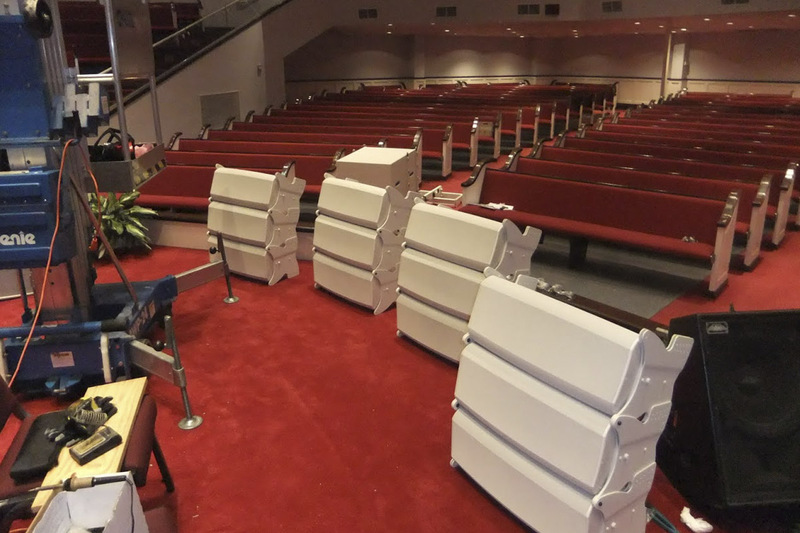 We have specialists for churches, nightclubs, touring groups, and permanent installs. Tell us as much as you can in your e-mail, and how you prefer to be contacted. As a recognized leader in the design of sound & lighting systems in our industry, we are well-equipped and thrive on new state-of-the-art or complex system needs. We are currently selling substantial amounts of EAW, Crown, Digidesign, Yamaha, Ashly Audio, ETA systems, Omnisystems, Shure, QSC, JBL, DBX, Mackie products, High End Systems, Leprecon, and many more! That’s part of our edge – We don’t just install light and audio systems; we’re seasoned in the field. We know what works in varying conditions, and we have designed anything, from small systems to the very biggest. Our specialists have broad experience, from contemporary style to the most traditional. We provide professional industry nightclub sound and lighting solutions for clubs, bars, lounges, theme clubs, and high-end dance clubs. 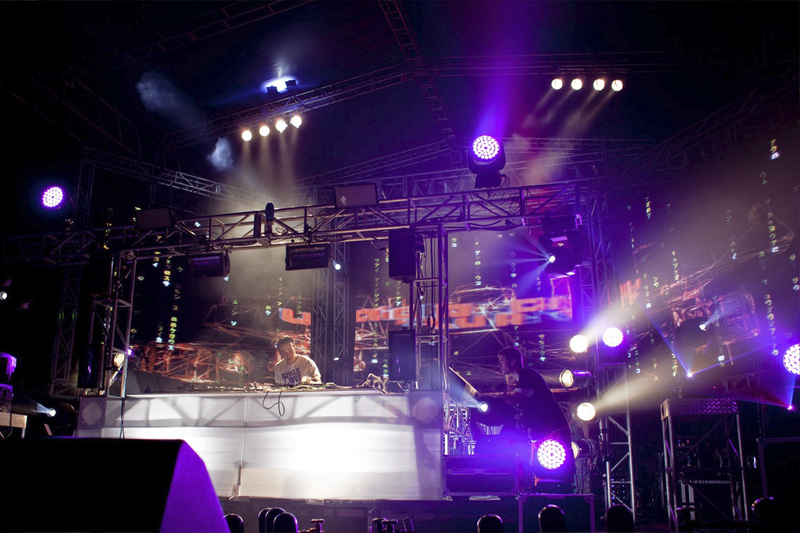 At Pro-Tech Services, we have been building nightclub sound systems for over 25 years. We have installed, configured, and maintained world-class sound and light systems for some of the most popular clubs in the world. From basic sound and lighting equipments for small clubs to a Mega-Club, we have the experience, the expertise, and the equipment to make your dream a reality. From stage solutions to audio arrays and dazzling lights, we can offer you pre-configured systems or custom built and installed solutions. We take care of all ordering, delivery, and installation of the equipment. Our production staff is always hard at work but we take the time to answer all our website requests as well. If you are looking for a detailed quote on an upcoming event, please fill out the form to the right. Please be as detailed as possible with your needs and the date of your next event and one of our staff will contact you within the next business day. Not into all this virtual stuff…call our sales office…..